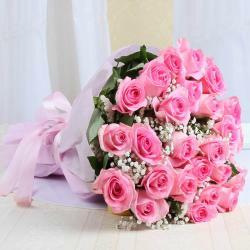 Product Consists: Bouquet of 25 Pink Roses with some fillers. Pamper your loved ones on their special events with such wonderful gift hampers and make them feel special. 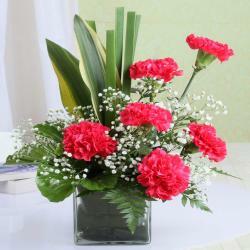 Make your special someone, Friends and Family while sending this special gift combo. 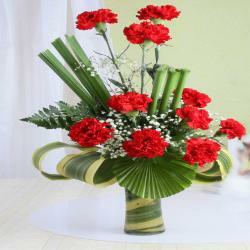 These beautiful and ravishing fresh flowers will never cease to amaze you with their beauty and splendor. 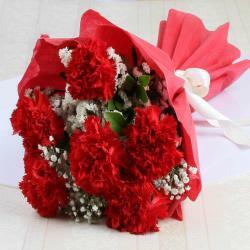 This gift pack is a good bet when it comes to various occasions like birthday anniversary, Valentines Day, Diwali. So go and place the order now. 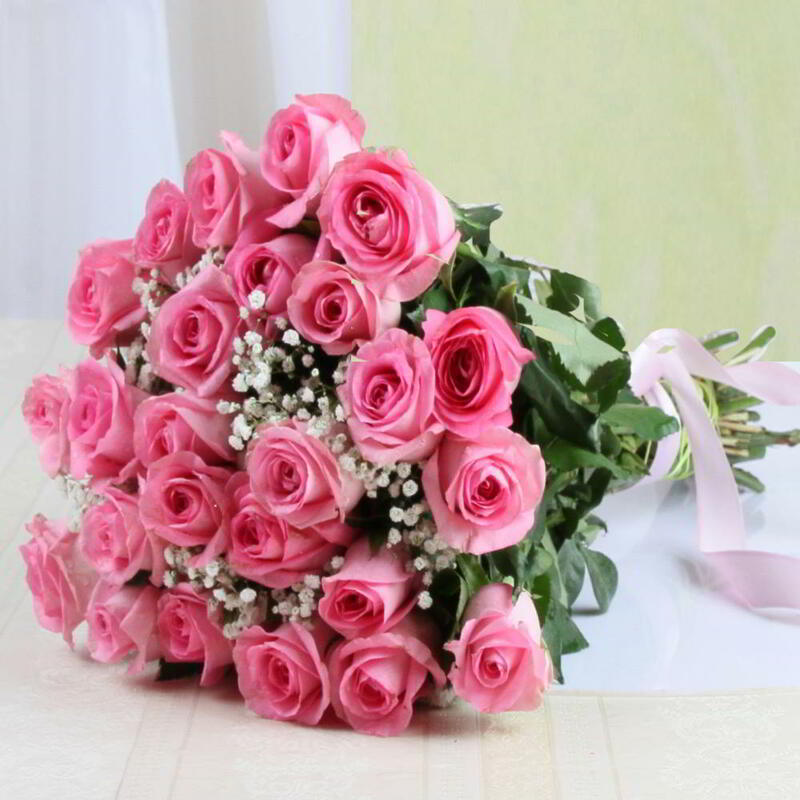 Product Consists: Bouquet of 25 Pink Roses with some fillers.